Most people hold a passionate loathing in their hearts for jury duty. 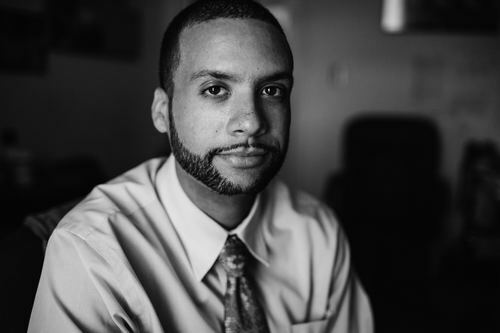 Not William C. Snowden, founder of the Juror Project, a New Orleans-based nonprofit that aims to increase the diversity of jury panels, as well as change and challenge people’s perspectives of what jury duty actually means. He followed through on this desire while at Seton Hall, excelling and becoming president of the Black Law Students Association and a Seton Hall Law Center for Social Justice Scholar. After a stint teaching Constitutional Law at a charter school in Newark, Snowden came down to Louisiana— a state continually on the frontlines of the mass incarceration debate. “I knew what I was getting into,” he says. His work with the Juror Project became even more pertinent this year when a banner report from The Advocate on Louisiana’s non-unanimous jury systems— which were found to be rooted in the legacy of racism and white supremacy and to also disadvantage black defendants over white ones— struck a nerve leading to legislative action. In November there will be a referendum on whether or not to keep the law as it is or to institute an amendment to Louisiana’s constitution requiring unanimous juries in all cases. More information about the Juror Project can be found on their website and Facebook page.